Chicago is the place to visit if you're looking for your fill of lively entertainment. There's a reason why almost 10 million people call this great city home. From movies, music, sporting events and nightclubs, there are more than enough ways to get into the spirit of Chicago while you're here visiting. There's something for everybody, whether it's the luxurious lifestyle of the magnificent mile, or the rich culture of the suburbs. Celebrated for its rich culture and long standing history, your experience in Chicago is guaranteed to be nothing short of gratifying. You might be wondering what makes our company the one to choose for your special night. All limousine companies technically provide the same service made up of the same parts, but at Limousine Chicago we deliver above and beyond your expectations to make for an unforgettable night. Our passion is to provide you with extraordinary amenities and trustworthy limousine service. We offer more than just transportation from point A to point B. When you're aboard a party bus from us, you get the full royal treatment for your entire trip. 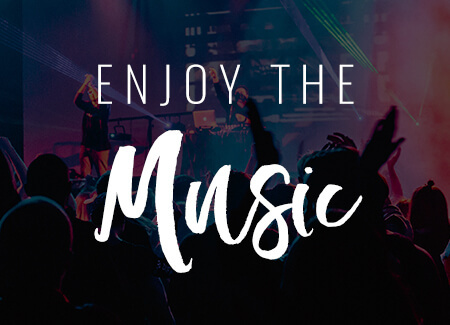 We make sure to provide you not just with luxury, but an entertainment experience that's sure to make your night one to remember for you and all your friends. When your special night comes along, feel at ease knowing that the most essential part is reserved. You can have confidence knowing there's an entire team of hardworking individuals completely committed to putting together the best limousine experience for you. Safety is our number one concern, so you'll find that each of our chauffeurs are specially selected and extensively trained to ascertain that our customers are safe and sound. Through our vigorous effort in insuring our customer's quality, we've become the primary choice for many people who have traveled with us before, and are now planning additional events. We're sure that you too will look at our company with the same idea. 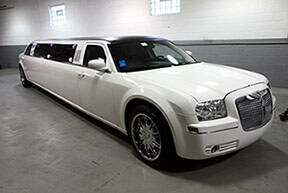 You're looking for a limousine service that will make your night in Chicago less complicated and more grandiose and unforgettable, then you've come to the right place! 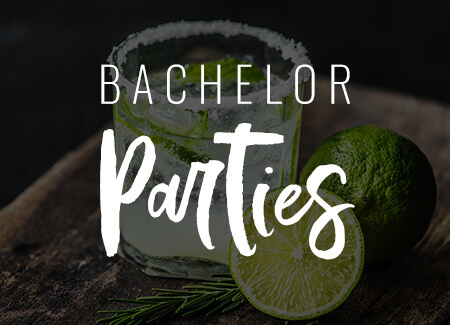 You'll find all of the information you need on this website to find the perfect Chicago party bus for your event! and we will be waiting on the other end for your email or call! 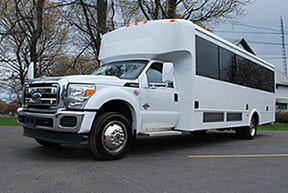 If you've got a special occasion to celebrate or another event coming up, having a party bus or other unique mode of transportation is a great addition! 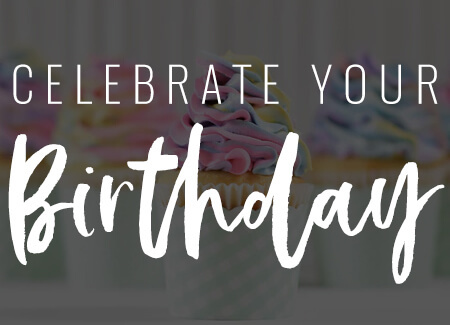 Our services are available for any event, big or small! When you have us on your side, your party can travel together on a large vehicle and you can all drink and get the night started as soon as you board, and without worry because our drivers are your professional designated drivers! 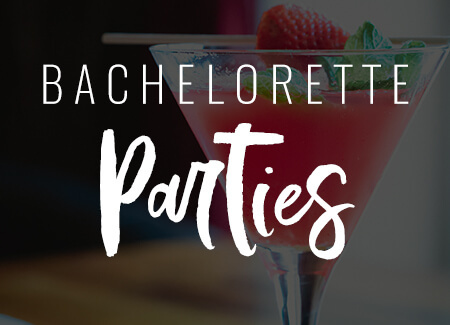 Celebrate turning any age, hit the town for any holiday or festival, have a huge bachelorette or bachelor party, or get your friends together for any other event! 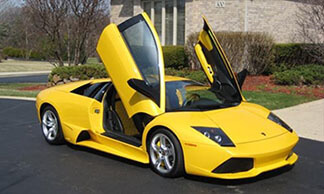 Our vehicles are clean, luxurious, and reliable and our drivers are prompt and professional. We run our vehicles 24 hours per day so you can schedule luxury traveling accommodations no matter when you want it! 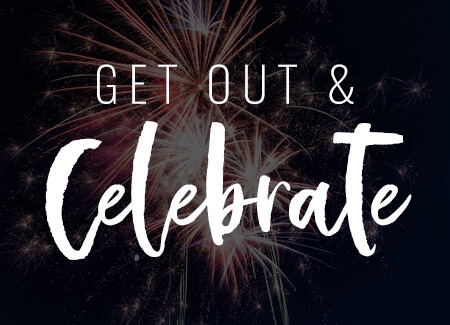 Celebrate on your time and terms. Our team is dedicated to making sure your event goes smoothly so you can count on attentive service, something we know is especially important when your event is a time sensitive one, such as a wedding. 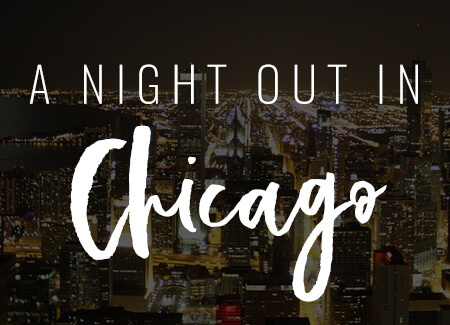 A night out in Chicago is a night that can't be beat. Check out the view from Skydeck, any of the museums, visit Millennium Park, or grab a drink at Murphy's Bleachers or another of Wrigleyville's gems! If you're up for a little gaming check out Logan Arcade. Whatever you decide, you won't have a dull moment. 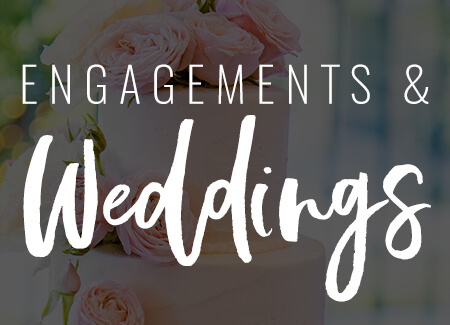 Planning your wedding is exciting and you'll find no shortage of luxurious venues for the event from the Loft on Lake to the Stan Mansion and more. When it comes to the transportation for the big day, trust the best - us. We'll pick you up in the limousine of your dreams and your day will go smoothly. Is your favorite band coming to town? 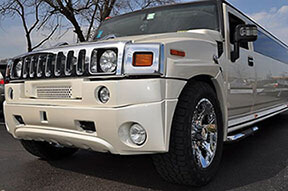 Whether it's a show at the House of Blues, Bottom Lounge, Concord Music Hall, or any other arena, arrive in the ultimate style with one of our limousines or party buses as the mode of travel for you and all of your friends! Not only is limo travel fun, it's convenient for groups! We have a great variety of vehicles in our fleet to accommodate you and your guests, no matter how many in your party or what your style!